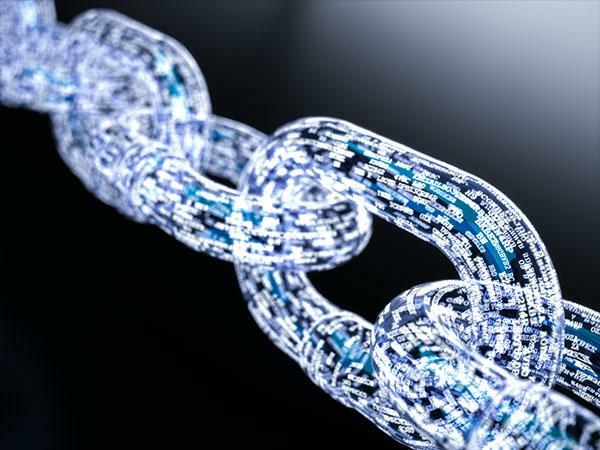 First and foremost, Blockchain is an open distributed ledger, replicated across many nodes in a peer-to-peer network, thereby minimizing the need for oversight and governance of a single ledger. It is a continuously growing list of records, called blocks, which are linked and secured using cryptography. Due to it being decentralized, no single one party is entrusted with all the information, blockchain essentially self-monitors, providing data reliability and eliminating reconciliation.